Do you need GST or bookkeeping advice for your small to medium sized business? A registered BAS Agent can legally provide you with GST advise, and discuss you bookkeeping needs. I’m Nadia Venditti, a business consultant located in Kew, Victoria. The most important thing to me is to help my clients to wade through complex information, and making sure they can find answers they need. 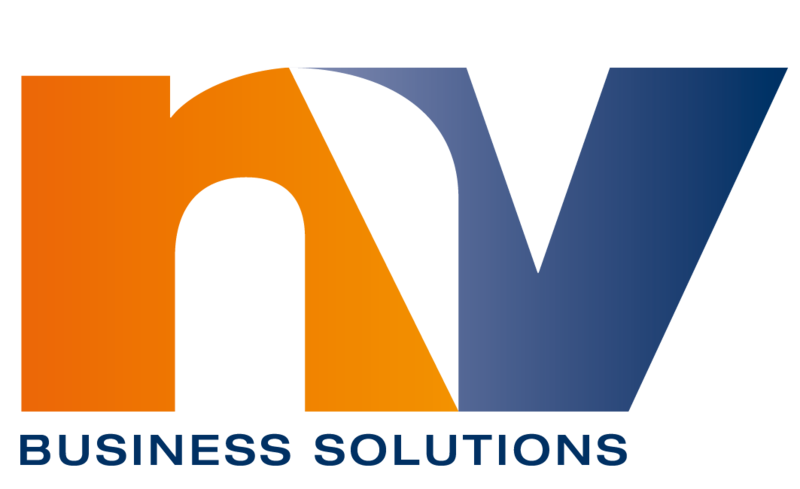 NV Business Solutions provide bookkeeping, BAS lodgement and a range of consulting services to suit your business. My business mission is giving you support and knowledge to grow your business with confidence. I do this by helping you prepare to meet your accountant or lawyer. I take the anxiety out of complex legal and accounting issues by helping you to coordinate records, contracts and documents. Throughout a 25 year career, I have contributed to many different levels and types of businesses starting out in general administration, managing the education department of an IT company, working alongside the company accountant, where I performed many bookkeeping duties. After completing my Certificate IV in bookkeeping I became a Registered BAS and ASIC Agent. I am proficient in MYOB, Xero and Reckon. 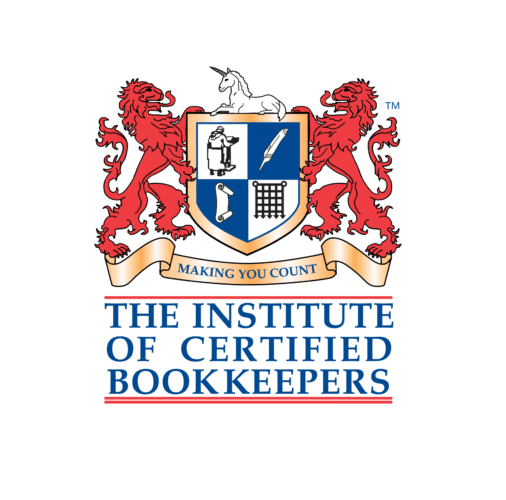 I am a member of the Institute of Certified Bookkeepers, a MYOB Partner and in the process of being a certified MYOB and Xero Consultant, a Pure Bookkeeping System Licensee as well as having experience across a diverse range of industries. During my free time I enjoy catching up with family and friends for a meal. I also enjoy the outdoors and travelling. Consultation with commerce and industry has confirmed and amplified the Institute’s assessment of the need for qualified bookkeepers. 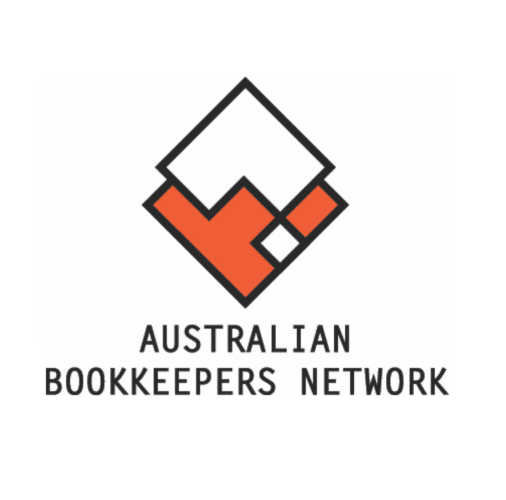 The Australian Bookkeepers Network has been renowned as innovative industry leaders since 2001! We provide unique support tools, resources and a network of experts that enable bookkeepers to make well informed strategic business decisions and stay ahead in their industry. Our team of research accountants, tax agents, accounting law experts and professional administrators is committed to the best interests of Australian bookkeepers. Maintaining professional standards, we strive to offer only the highest quality products and services. ABN has helped thousands of bookkeepers by offering guidance and the practical tools needed to run a successful bookkeeping practice. From engaging a client, to raising revenue, employing staff, whether you are a big business or small, ABN will help you achieve your professional goals. ABN membership is open to bookkeepers at all stages of business, including BAS Agents and non-BAS Agents, and resources are distributed online giving you fast, easy access and the ability to extract the most out of your membership.